Did you know it was National Crafting Month? 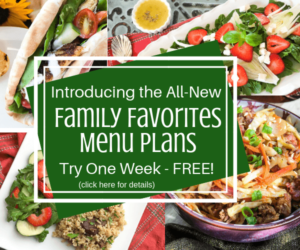 We have some crafty fun with our features this week including a crafty DIY project and super crafty veggie tray plus some craft projects and craft organization tips. 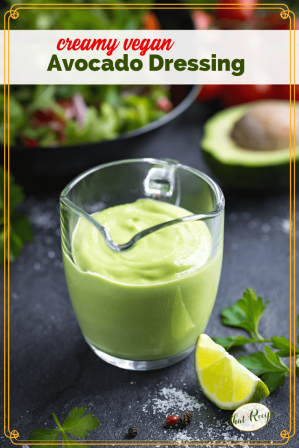 This week I updated the Creamy Avocado Dressing post and added a post with 30 Strawberry Recipes you will want to pin for when the U-Pick it farms are open in your area. Now on to the party …. 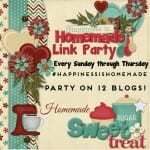 March is National Crafting Month in the US, so I have some crafty features from last week’s party including a crafty home decor idea and recipe idea. Plus, I had to include the post about the California Super Bloom since I live a few miles south of one of the most popular viewing sites. It’s a nightmare, don’t come! Seriously, the poor town has become overrun with traffic and trash and people are trampling the flowers and parking on the freeway letting their kids play. But the hills are breathtaking! 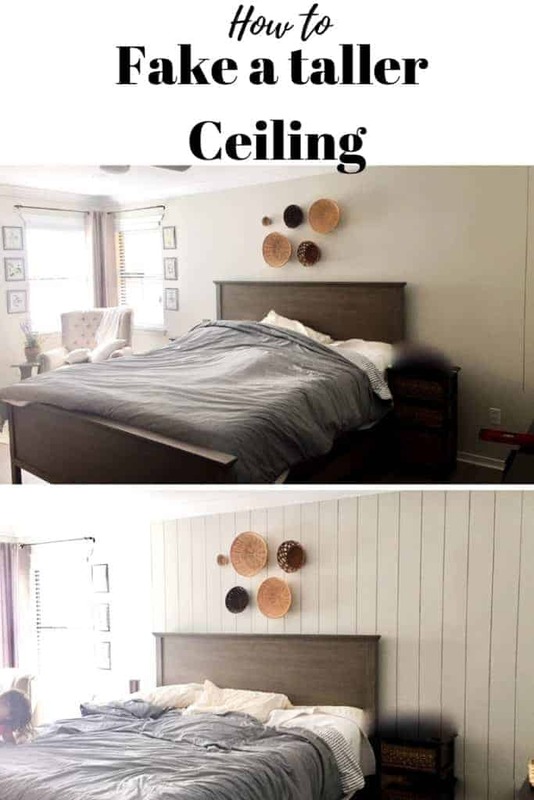 Repurpose and Recycle has a simple but crafty way to make her bedroom ceilings look taller. Plus she has a few other ideas for achieving the same results. If you are a crafter your craft room (closet in my case) probably needs some organization. 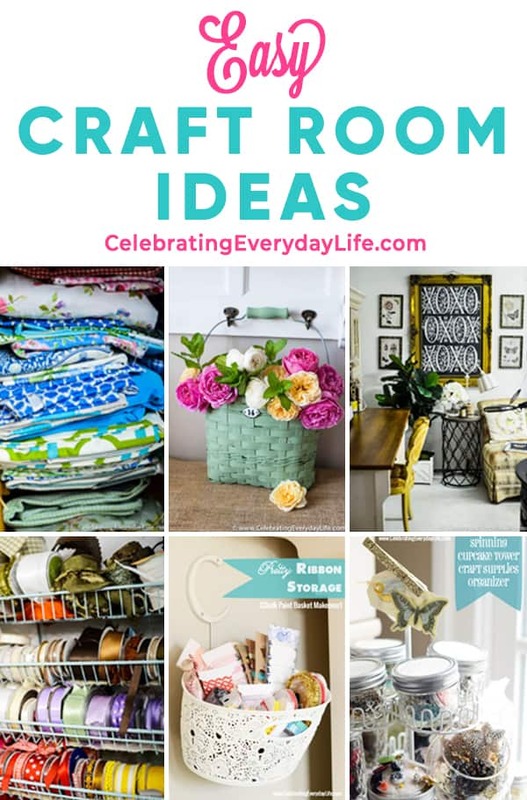 Celebrating Everyday Life has some great ideas for you. Let the kids get in on the crafting fun this month too. 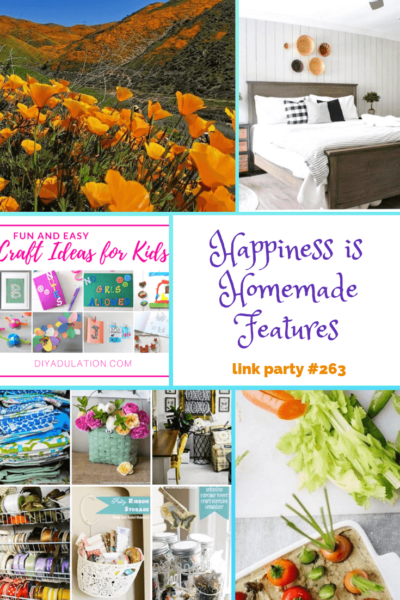 DIY Adulation has a collection of low prep easy crafts for kids. I love this easy and adorable Spring Vegetable Platter from Comfort Spring Station. I want to have a Spring party just so I have an excuse to make it. Blooming Anomaly was fortunate enough to get in to view the California Super Bloom at the location nearest me before it became completely overrun. Check out her lovely photos and consider visiting some of these spots if you are in Southern California over the next few weekends. The rules? They are really simple! 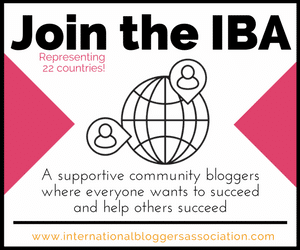 Make sure you visit a few other blogs and make some new friends along the way. 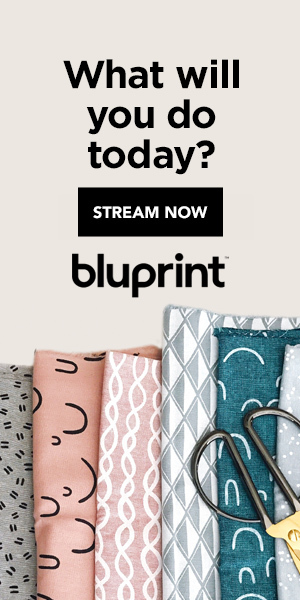 Feel free to link up your favorite recipes, crafts or your latest DIY project. We want you you share it all! As always, please make sure to follow your hosts and co-hosts!! 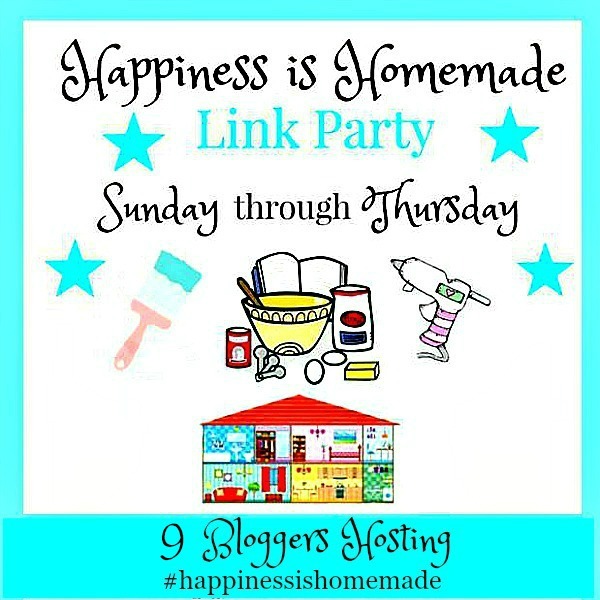 Link up your posts, make some friends, and earn the chance to be featured at Happiness Is Homemade Link Party! 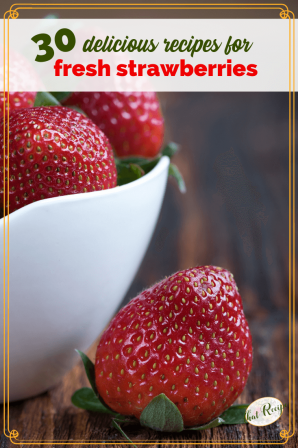 We will feature the favorite posts each week! This week I am sharing my Baked Spaghetti, 4 Cheese Stuffed Shells and Eggplant Parmigiana. Have a lovely evening! Thanks for hosting.